Thanx to Girl's Lite for another awesome Team Costume who win a gift card! Still looking for players or players looking for teams? 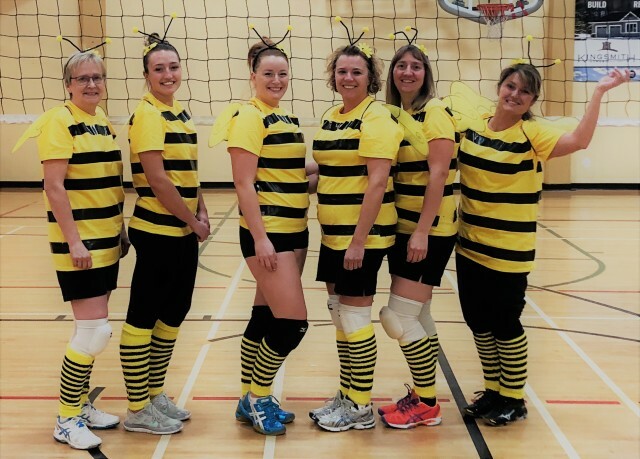 Contact volleyball@cochrane.ca for the latest Sublist or Team Contacts list and make direct connections to fill out your roster OR get playing.